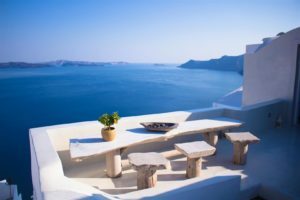 Heralded as one of the worlds best vacation destinations, the Mediterranean is a place that is even more wonderful than ever imagined. Take a stroll down the Acropolis of Athens, a wander through KrKa National Park and a walk by the Sultan Ahmed Mosque; as you experience the wonder of this deeply historical and amazingly relaxing location with your very own eyes. Webtours has a total of 68 holiday packages in Mediterranean. Please use the filters or browse through the packages to find the right holiday!